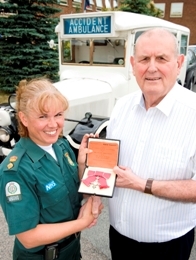 The first female chief ambulance officer has left her treasured MBE medal to London Ambulance Service museum in her will. 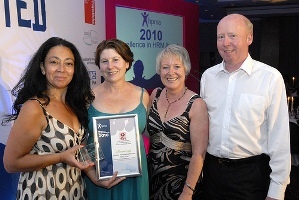 The London Ambulance Service has been commended for a scheme in which staff help their colleagues through stressful situations at a national awards ceremony supported by the Department of Health. Londoners are being urged to take extra care as the warm weather continues this week. 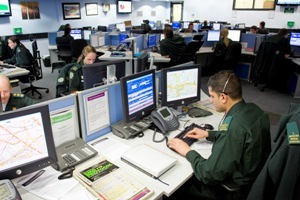 Following England’s final group game of the World Cup, the London Ambulance Service saw a huge increase in demand on the 999 system. 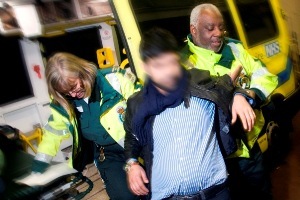 From the final whistle on Wednesday until 2am on Thursday morning, the Service saw the number of emergency calls increase by 43 per cent. Ambulance staff are continuing to provide a fast response to seriously ill and injured patients in the capital and giving them better care and treatment. The London Ambulance Service recently recognised exceptional members of staff during a special ceremony, which was attended by 250 people including former patients. 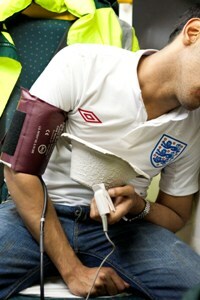 Calls to the London Ambulance Service peaked at 40 per cent above normal, after England’s World Cup game against Algeria on Friday (18 June). Following England’s opening World Cup game against the USA, calls to the London Ambulance Service peaked at 37 per cent above normal in the hours after the game. 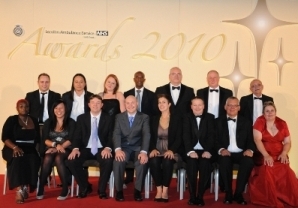 The London Ambulance Service has become the first ambulance trust in the country to gain a prestigious government award. As the capital gets ready to embrace World Cup fever, the London Ambulance Service is urging people to stay safe during a summer of football.